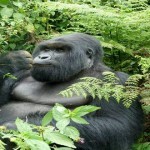 Welcome To RWANDA – Visit Rwanda – The Land of Thousand hills & Home to Mountain Gorillas. 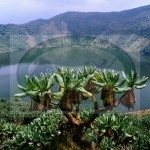 “The land of a Thousand Hills”, Rwanda is a green undulating landscape of hills, gardens and tea plantations. 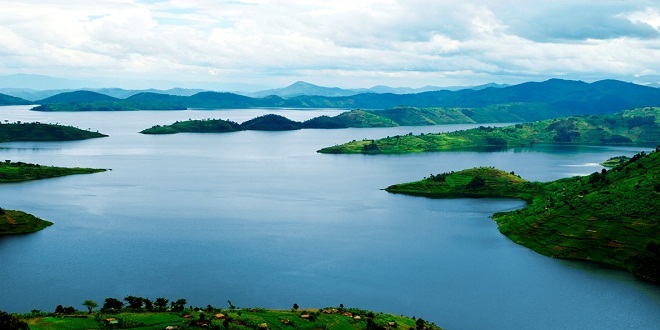 It offers tourists a one of a kind journey – home to one third of the world remaining Mountain Gorillas, one third of Africa’s bird species, several species of primates, volcanoes, game reserve, resorts and islands on the expansive Lake Kivu, graceful dancers, artistic crafts and friendly people.Nothing describes Rwanda’s culture better than the affectionate hospitality of its people, the thrill of its intore culture dancers and singers as well as the usual determined ethic for work and industry. Little wonder some have referred to Rwanda as a land of a million smiles. 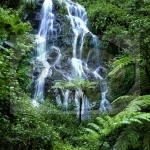 Green Hills Eco-Tours invites its clients to design whichever tour works best for them. 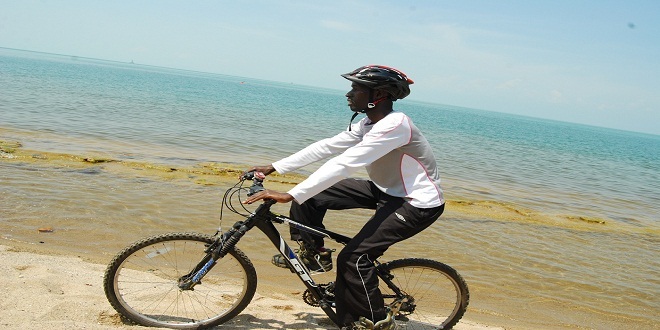 You will find a list of different activities within the categories of Wildlife Tours; Climbing, Biking, and Walking Tours; and Cultural Tours. 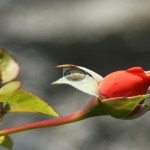 We are happy to recommend tours based on your timeframe and budget, or you may request a custom-made package. 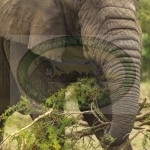 Clients who choose to stay in Rwanda for more days at the end of their safari are welcome to do so. 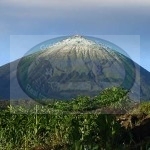 Green Hills Eco-tours welcomes you to choose another tour of your interest for which you will receive a special discount as our returning client. 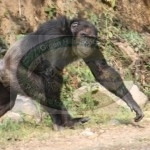 Gorilla trekking permit confirmation is subject to availability at the time of booking. 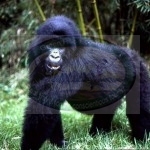 Early booking is strongly advised, as permits sell out quickly due to high gorilla trekking demand. 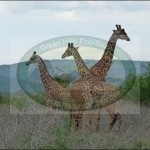 Green Hills Eco-tours also invites those who have limited time in Rwanda, Burundi, Uganda or DRCongo for an Express Eco Tour. You can join our scheduled tours or we can customize your trip itinerary to suit your needs, even if you just have a free afternoon or day in between conferences, meetings, or other obligations. 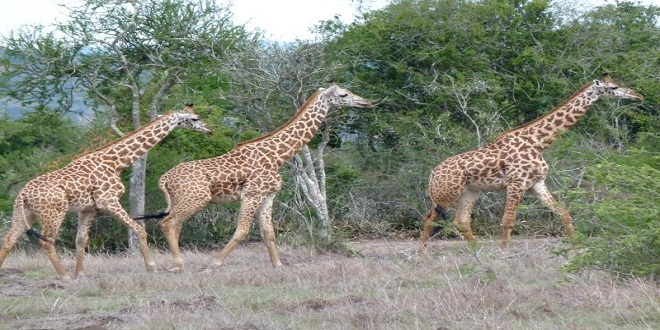 2 Days Visit Akagera National Park – Rwanda wildlife safari - This trip brings you to Akagera National Park in Eastern Rwanda along the Akagera River, one of the sources of the Nile. 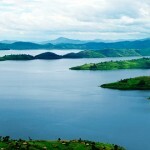 Akagera is a beautiful African savannah park filled with wildlife, and boasts awe-inspiring views over shimmering lakes. 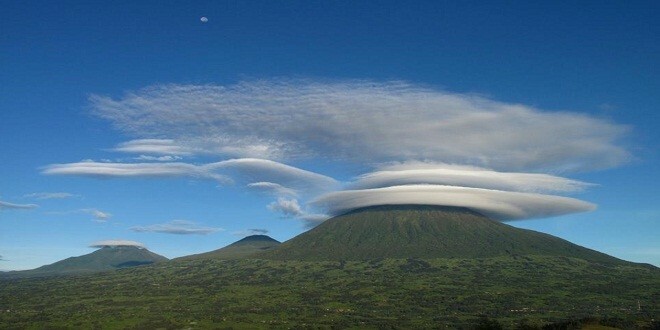 6 Days Rwanda Great Apes and Biking Expedition - Visit Rwanda – Explore the nature and beauty of 1000 Hills -Experience primates and culture – Interact and benefit communities in the area we’re visiting. 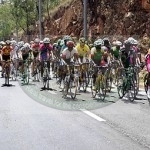 Visit Western Rwanda on foot & bike – Experience Rwanda local lifestyle! 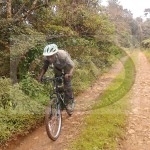 - This amazing pack offers a combined hiking, cycling, boat ride and 4×4 drive experiences and a full Lake Kivu exploration from Shores to Islands although coffee, Banana and tea plantations, community initiatives and islanders history and culture. 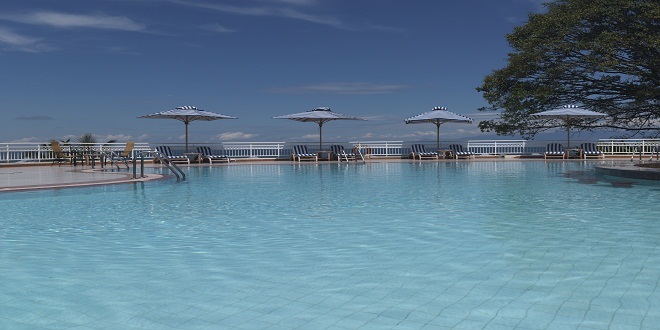 14 Days Rwanda Ultimate Adventure Tour – Best of Rwanda - Rwanda Ultimate Adventure is an inspiring, experiential educating tour that brings you in depth of Rwanda lifestyle. 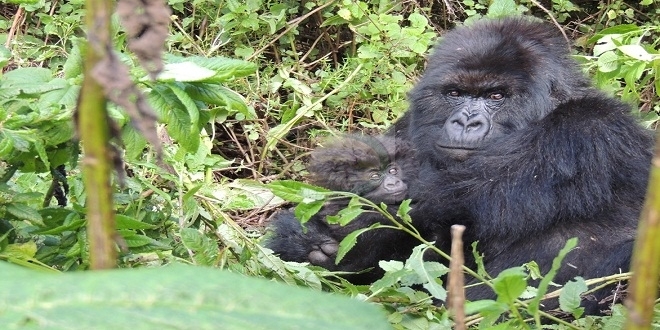 Best of Rwanda Tour (Top Pick): 14Days/13Nights - Tour Overview contents here…..
Gorilla and Chimpanzee Trekking Tour: 5 Days/4Nights - Visit Rwanda. 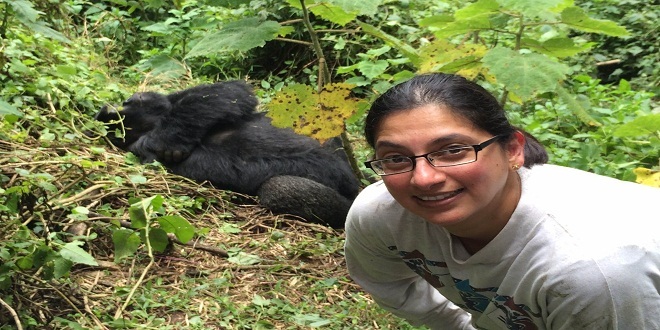 This tour gives you a great opportunity to discover: The famous Mountain Gorillas in volcanoes, Tea plantation, Nature walk, Culture, History, the primates and beautiful trails in Nyungwe forest; life and People in this country of thousand hills “RWANDA”.